Drivers could be putting their safety at risk by paying more attention to speed cameras than to the road ahead, new research has indicated. A study by RoadPilot has shown that more than half of UK motorists say they are regularly distracted from the road when on the lookout for speed cameras. The poll showed that a significant proportion of motorists automatically slam on the brakes whenever they see one of the distinctive yellow boxes - possibly causing havoc among the cars behind them. "It is worrying that many people think that speed cameras are having an adverse effect on their driving, especially given that they were introduced as a means of improving road safety in the first place," stated James Flynn, chief executive of RoadPilot. 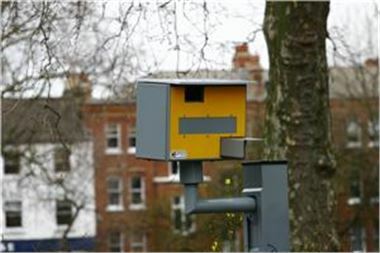 According to Directgov, the presence of speed cameras on the UK's roads prevents some 100 deaths every year.